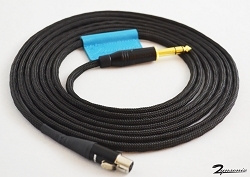 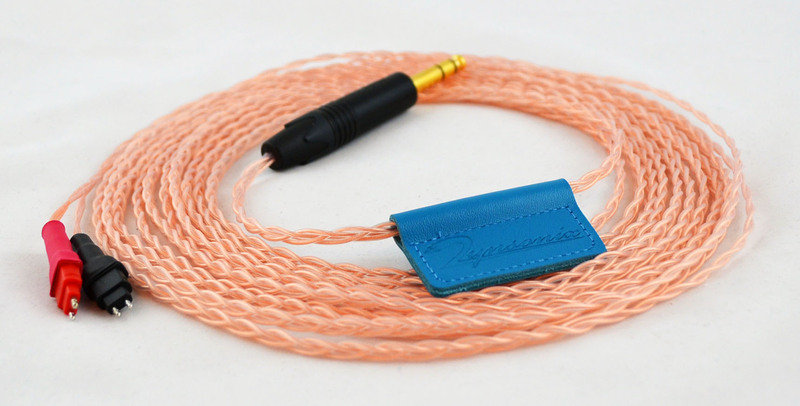 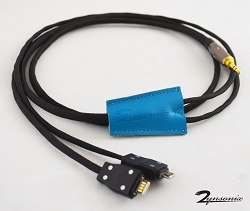 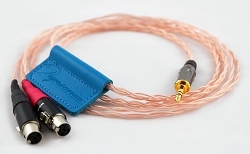 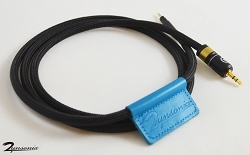 Sennheiser Headphone Cable for HD650, HD600, HD580 and Massdrop HD5XX and HD6XX - Custom Made in the U.S. 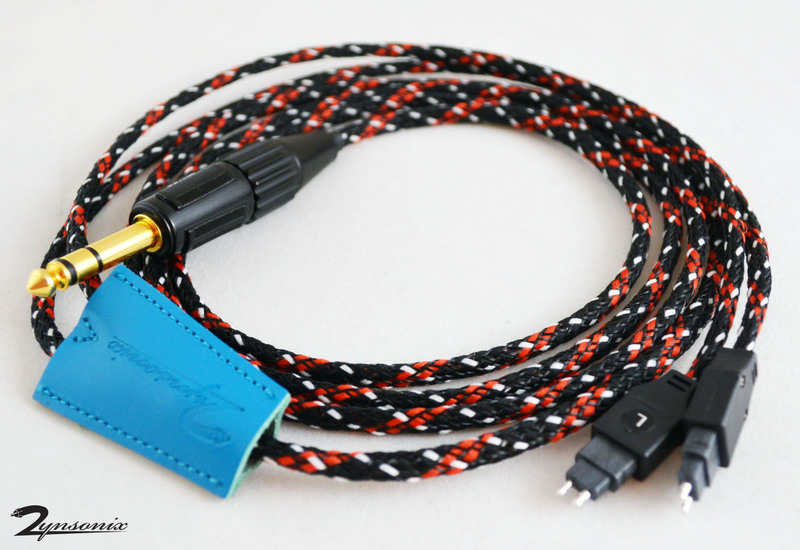 This cable is the perfect upgrade for your Sennheiser HD580, HD580 Jubilee, HD600, HD650, and the Sennheiser Massdrop HD5XX / Massdrop HD6XX. 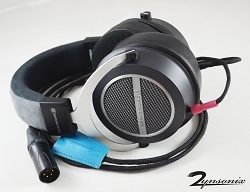 It can also be used with the HD25, please contact me for details.